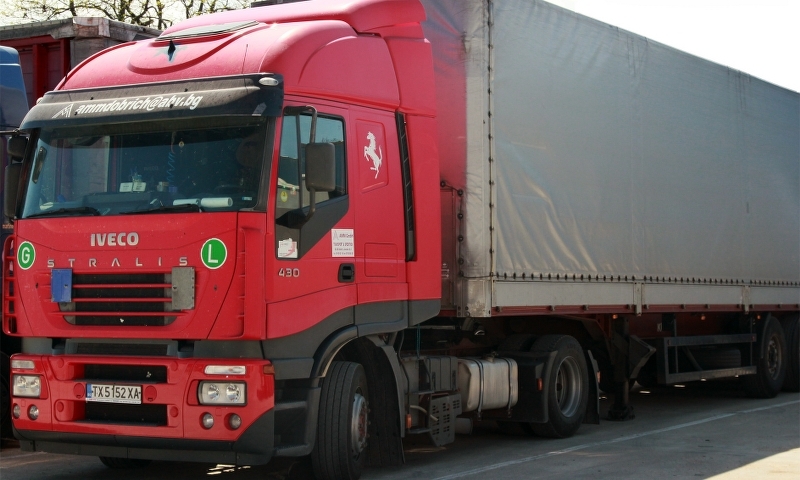 We own last generation heavy loading trucks Iveco, corresponding to Euro 4, 5, 6 licence. Destinations : Germany, Italy, Hungary, France, England. We neutralize documents according to the client requirement. We are working under the CMR and TIR regulations. 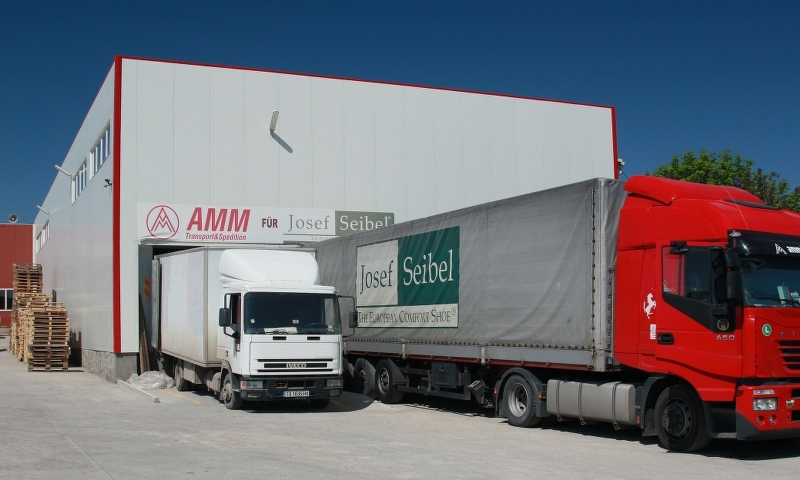 Delivery within the European Union in 3 working days for complete cargos and 5 working days for groupage shipments.